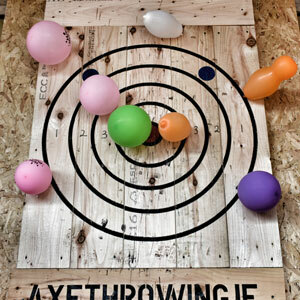 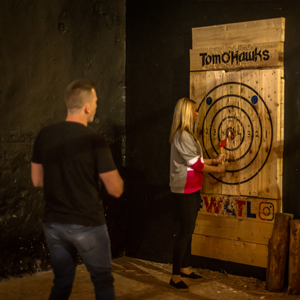 Tom O' Hawks specializes in Indoor Axe Throwing and Axe Throwing Events. 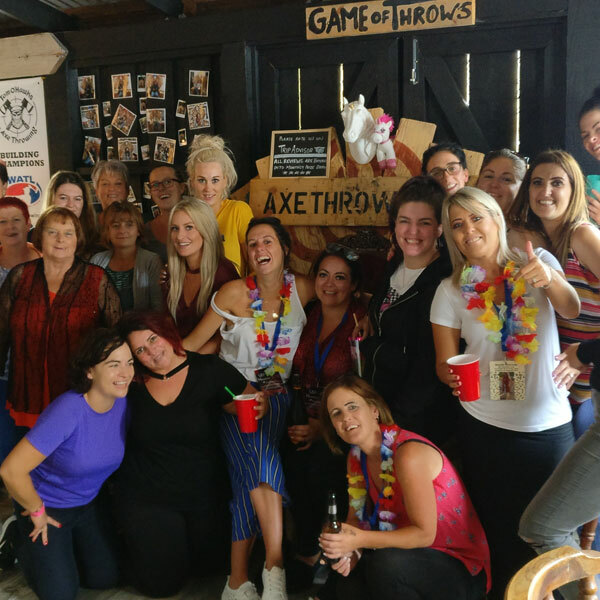 Our mission is to bring the excitement, fun and thrills of the sport of Axe Throwing to the West of Ireland and beyond. 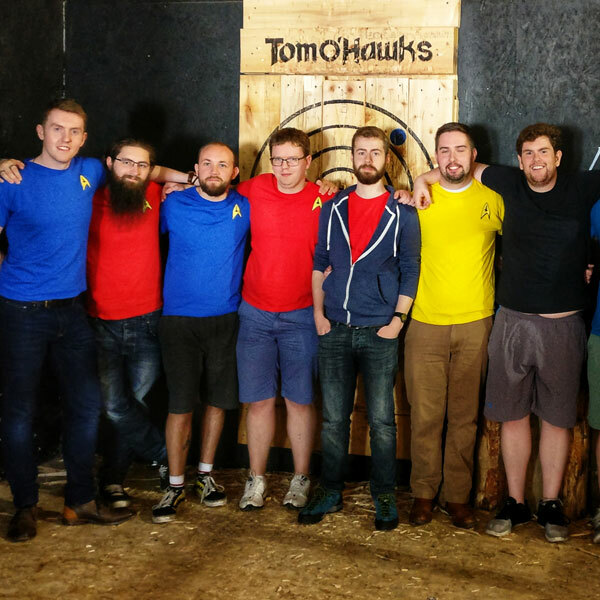 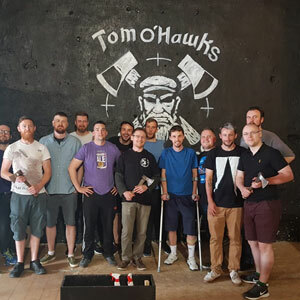 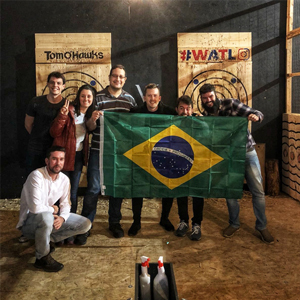 Tom O' Hawks is the biggest and best Urban Axe Throwing club in the West of Ireland and is located in Galway. 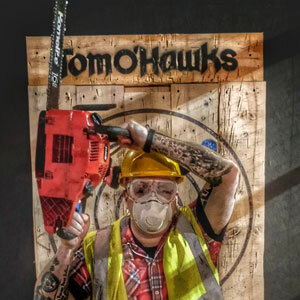 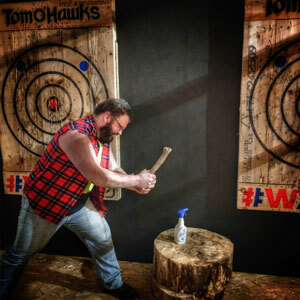 Tom O' Hawks specializes in the sport of Urban Axe Throwing and Axe Throwing Events. 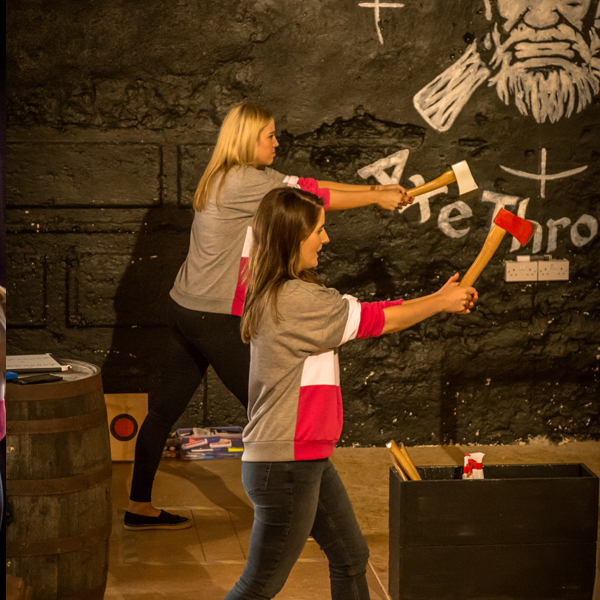 Our mission is to bring the excitement, fun and thrills of the sport of Axe Throwing to the West of Ireland and beyond. 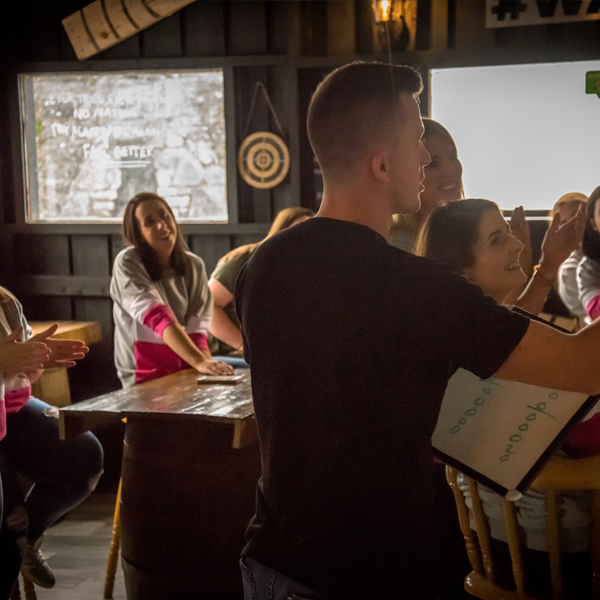 Our coaches and event organizers combine several years of both sporting and professional experience. 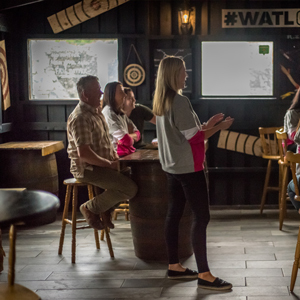 We’ve played with some of the premier sporting teams within Ireland and have worked with some of the leading names in the Canadian Experiential Marketing and Advertising Industry. 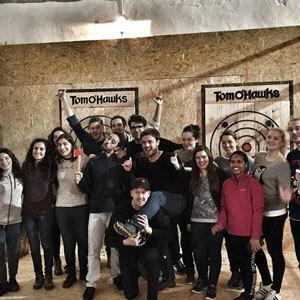 Our expertise is Team building and Event Planning and Organization. 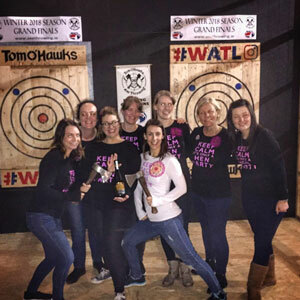 We are dedicated and passionate Axe Throwers and our goal is to provide top notch customer service for all of our Axe Throwers so that you too can fall in love with the sport of Axe Throwing. 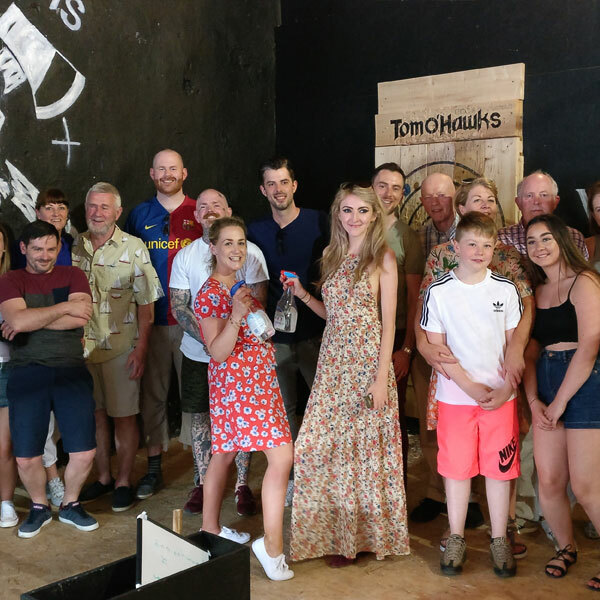 Tom O' Hawks is located in the beautiful grounds of Galway Glamping & Events, Ballyglunin, Tuam, Co. Galway. 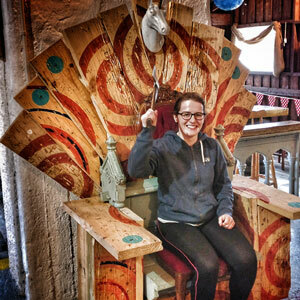 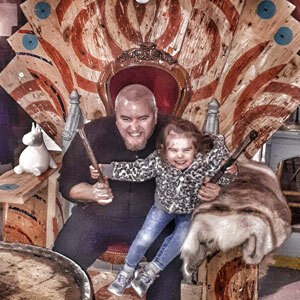 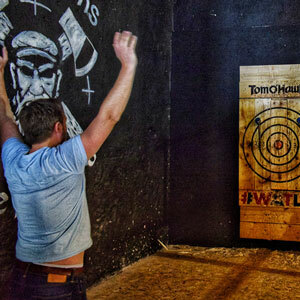 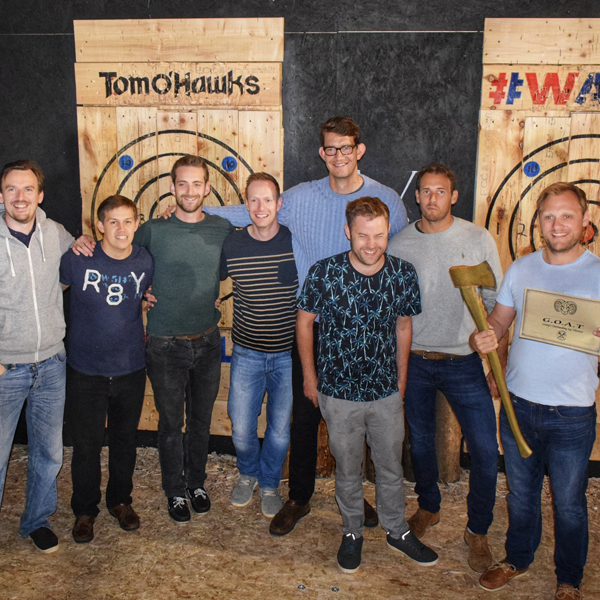 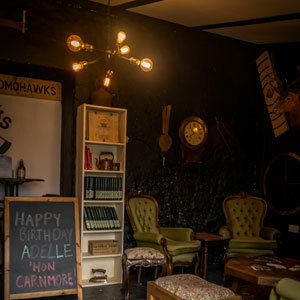 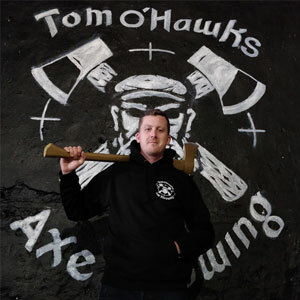 Tom O' Hawks is the biggest and best Axe Throwing facility in the West of Ireland. 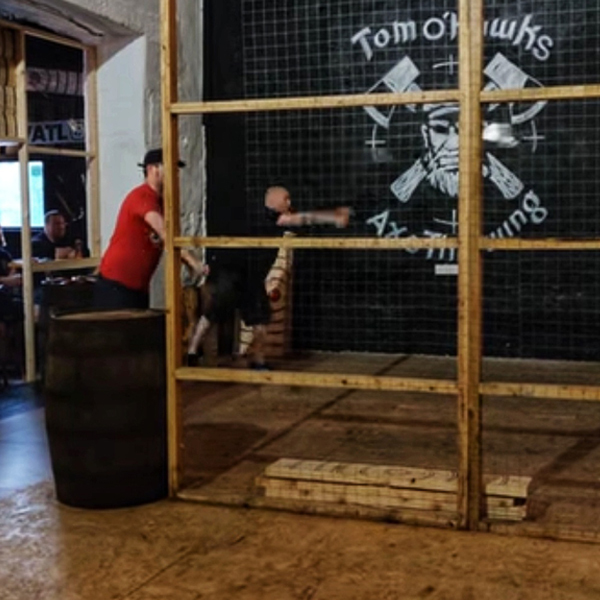 At Tom O' Hawks, we specialize in the art of Axe Throwing and organizing Axe Throwing Group Events. 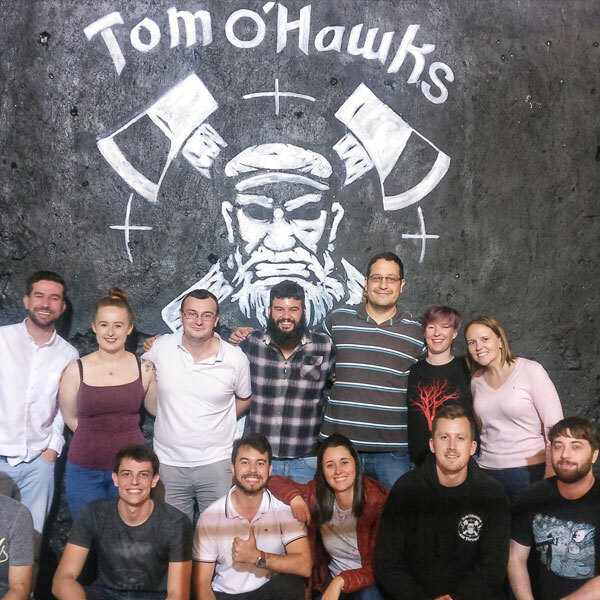 We cater to both competitive and noncompetitive axe throwers and specialize in hosting great events such as stag and hen parties, birthdays, corporate team building events or any special occasion you can think of! 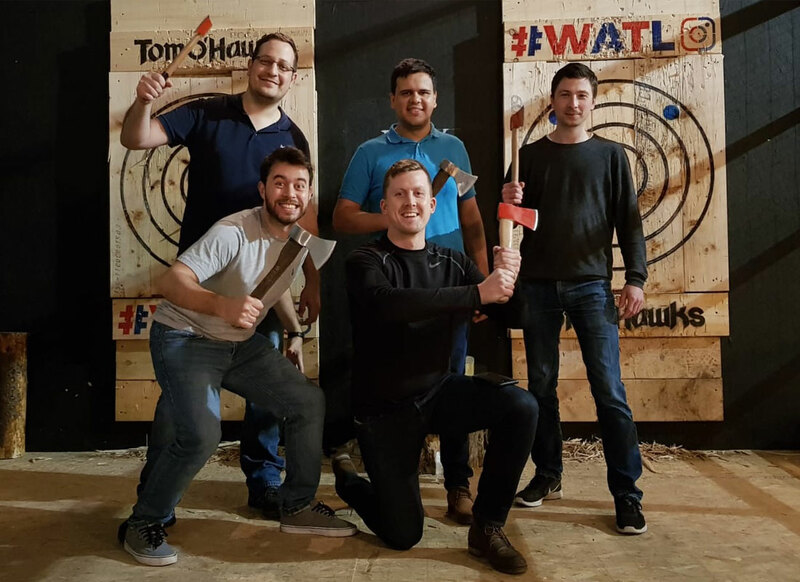 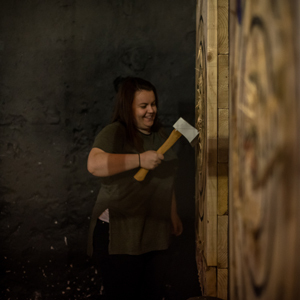 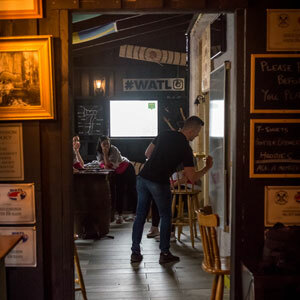 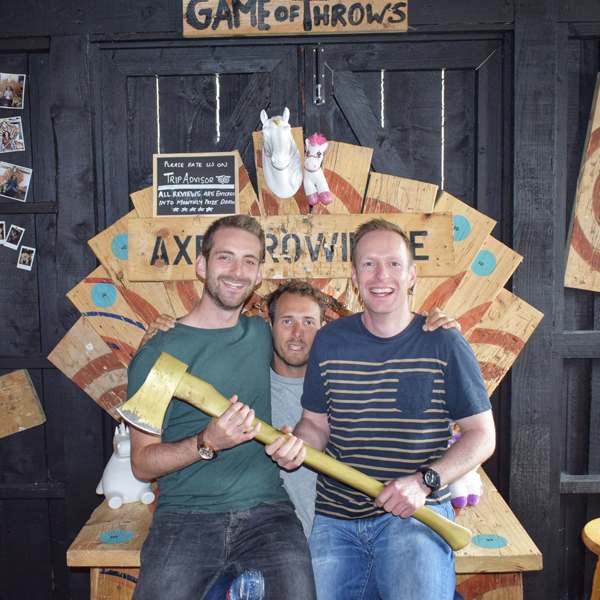 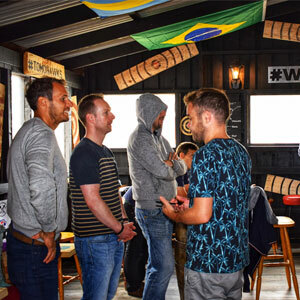 We see the sport of Axe Throwing as a way to connect with friends, family, work mates and others in a fun filled, safe and relaxing environment.. so why not join us for an experience you’ll never forget?! 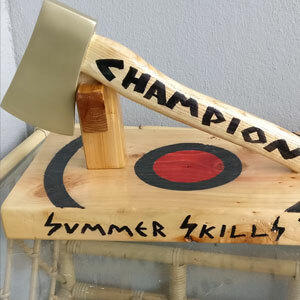 You will not find a more axe-citing experience around! 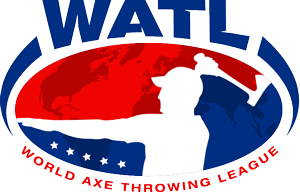 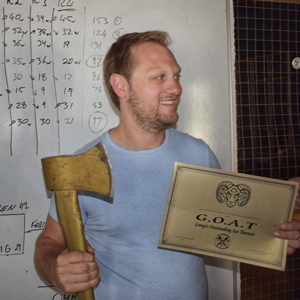 We are the only facility in the West of Ireland recognized by the World Axe Throwing League (WATL).